A bold, free spirit, Miranda has witnessed the darkest depths of Damien's soul - and has seen his desperate need for love. But before she can thaw his unyielding heart, she must endure a terrifying nightmare of her own. 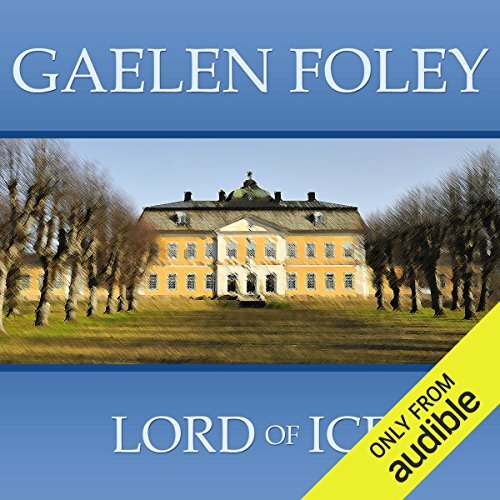 ©2002 Gaelen Foley (P)2012 Audible, Inc.
Ich hatte den Roman vor Jahren gelesen und wollte meine Erinnerung nun mit dem Hörbuch auffrischen. Was für eine Enttäuschung! Die Sprecherin macht aus einem sehr männlichen Protagonisten, einem hochdekorierten Kriegshelden, eine langweilig flüsternde Figur. 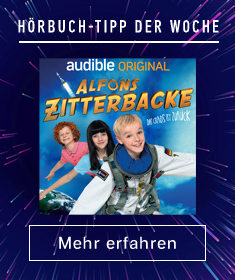 Aber auch sonst ist die Vortragsweise nicht dem Text angepasst. So wird eine laut Textvorgabe schnelle Antwort zu einer langsam gedehnt ausgesprochenen usw.. Die Hörfassung ist generell nicht zu empfehlen, und das nicht nur, weil Emma Greene absolut nicht imstande ist, die männliche Stimme adäquat wiederzugeben. The story of this book is about an english war hero returned from the war against Napoleon. He has withdrawn from society when he finds himself being appointed guardian of a young woman. To help her find a husband he himself has to return into society and slowly finds hinmself coming back to being human. As always in these love stories there is a happy ending. And if we buy and listen to these kind of story we know the basics of the plot and do not expect world literature. So this book might be good. But the narration is most dreadful! If a war hero is described as being tall, dark haired, powerful, kills with bare hands and is supposed to have a deep bariton voice, how can a narrator give him such a high pitched mostly displeasing voice. All men in this narration have an unpleasant voice, the womens voices are ok. I gave this book only two stars because of the narration. I almost stopped listening after 2 hours, because it was so unbearable. At the end I finished it but will never again buy a book which is performed by Emma Greene. Perhaps the director of the recording should select the narrators better.